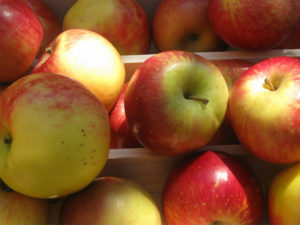 MSHS was founded in 1866 as an association of fruit growers who took on the challenge of growing apples and other fruits in a northern climate. Two years later, the association changed its name to recognize the importance of all phases of horticulture development in rural and urban Minnesota. Today, MSHS serves northern gardeners and the horticultural industry in Minnesota and additional cold climate regions and is a resource to over 15,000 members and subscribers—individuals, garden clubs, plant societies, and the horticultural industry. We publish Northern Gardener magazine and reach the broader Minnesota community through our programs: educational classes and events, our Minnesota Green program, and our Garden-in-a-Box program. 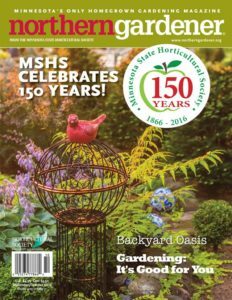 In 2016, MSHS celebrated its 150th anniversary and is looking ahead to address current issues in horticulture, such as helping gardeners provide habitat and food for pollinators and helping low-income families vegetable garden.